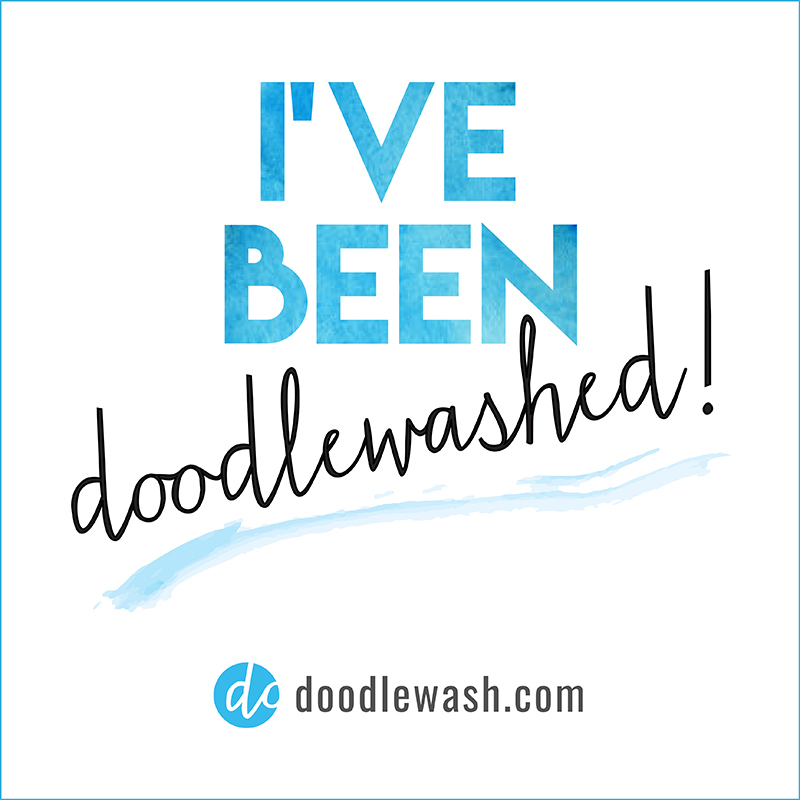 I am very excited to guest on Doodlewash blog today, grateful for the opportunity ,please check it out here Becoming An Artist, I am talking about starting drawing (again), and about my artistic process. I am very happy to be a part of #worldwatercolorgroup community, I find a lot of inspiration there. 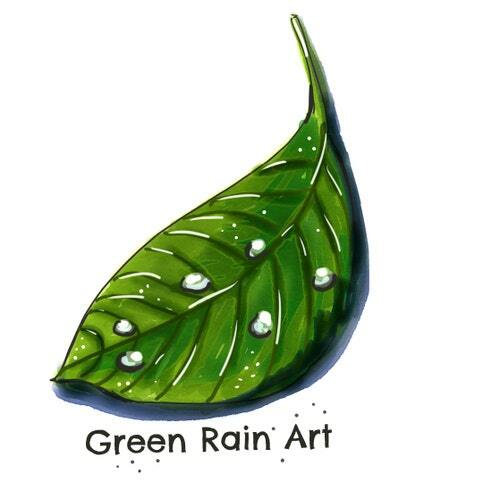 Please check out Doodlewash blog and join World Watercolor Group.